Peking Duk have a knack of finding the right vocalist for the right track. The boys have hit the nail on the head once again with new single ‘Sugar’, featuring fellow Aussie Jack River. Having supported the Canberra duo on their national Wasted Tour last year, River breathed new life into a song which the boys said “went through many different lifeforms”. ‘Sugar’ has been added on full rotation to triple j, Hit105 (Brisbane) and Hit92.9 (Perth), as well as being added to Hit and Nova National Nights. 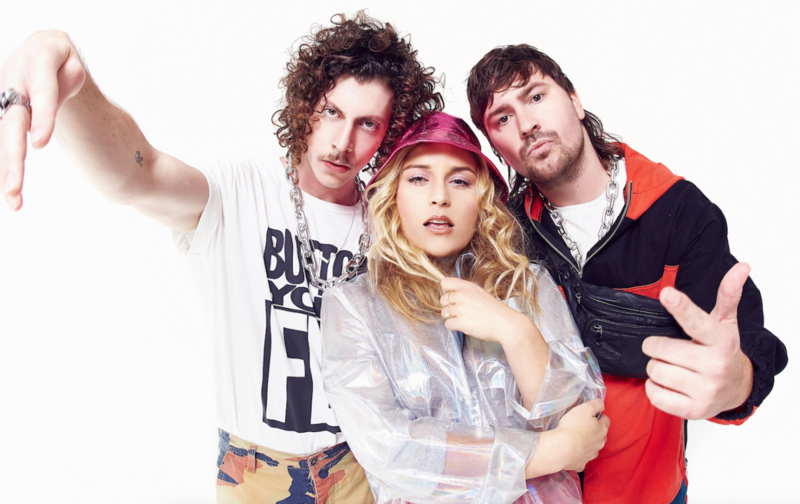 Peking Duk will embark on yet another tour starting March – The biggest Tour Ever – consisting of 14 massive shows across the country.